ARLINGTON, Va. --- The Air Force’s budget would rise to $165 billion in fiscal year 2020 under the White House spending plan unveiled March 12, a $10 billion increase that allows the service to grow, modernize and effectively adapt to an array of changing global threats. Although Air Force leaders have pushed a case for 72 new fighters a year as essential in meeting the requirements of the National Defense Strategy, there was no evidence of a move toward a larger force structure in the service’s fiscal 2020 budget request. In fact, the USAF budget request includes just 48 Lockheed Martin-built F-35A fighters, eight aircraft less than what was in the fiscal 2019 enacted budget, and eight new Boeing F-15EX fighters—16 airplanes short of what Chief of Staff Gen. David Goldfein has said is the minimum needed to prevent the fighter force from shrinking and growing older than its current average age of 28 years. The Air Force is asking $5.7 billion to buy the 48 F-35s and $1.05 billion for the eight F-15EXs. 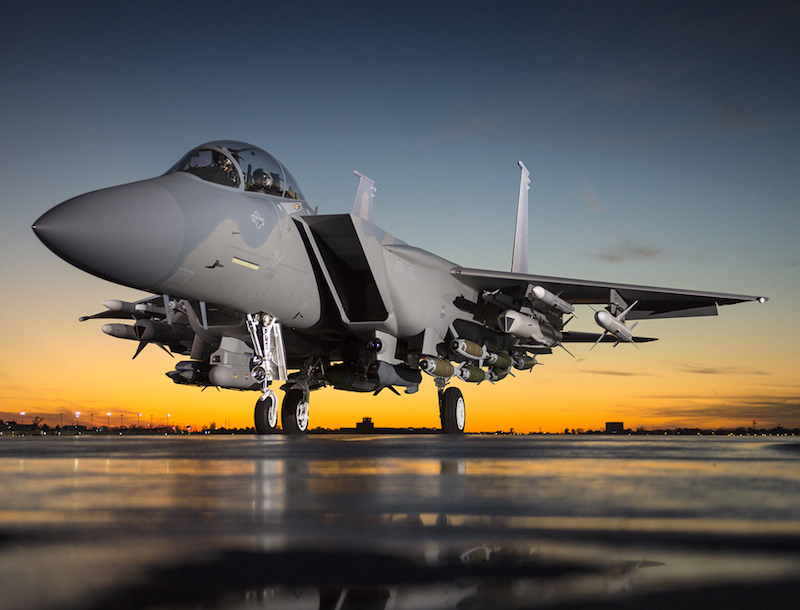 Long-term, the budget will call for far more F-15s than USAF officials have hinted at in recent months. 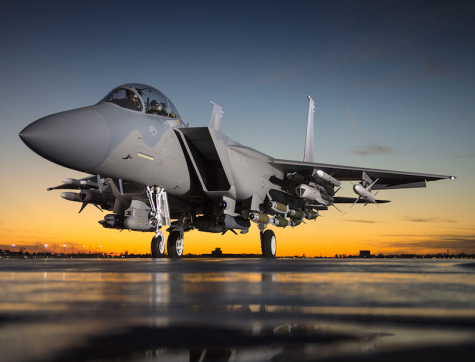 USAF officials have only suggested a dozen such airplanes that might be in the budget, but according to budget documents the F-15EX buy “initiates the refresh” of the F-15 fleet. Air Force Maj. Gen. John Pletcher, briefing the press on the USAF budget on Tuesday, acknowledged there are 80 F-15EXs in the five-year Future Years Defense Plan. A service official reported the ultimate buy could be 144, completed after the FYDP. The plan, if approved by Congress, would represent more than $14 billion worth of Air Force fighter work for Boeing that would otherwise have gone to Lockheed Martin. Last fall, the Air Force rolled out the “Air Force We Need,” a declaration of the minimum forces required for the service to accomplish its share of the NDS. It calls for 386 combat squadrons; roughly 25 percent more than the service has now. Among them, the Air Force says it needs 62 fighter squadrons, versus the 55 it now fields.